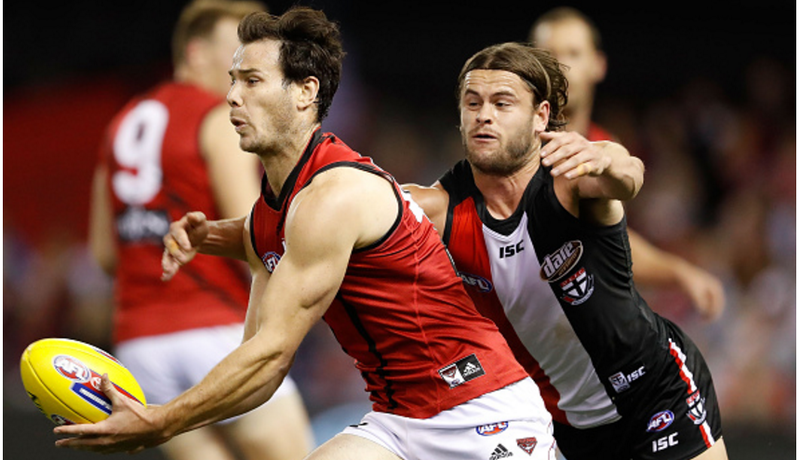 Current Essendon player Matt Dea will be guest speaker at this Saturday's President's Luncheon before Williamstown's clash with Frankston. 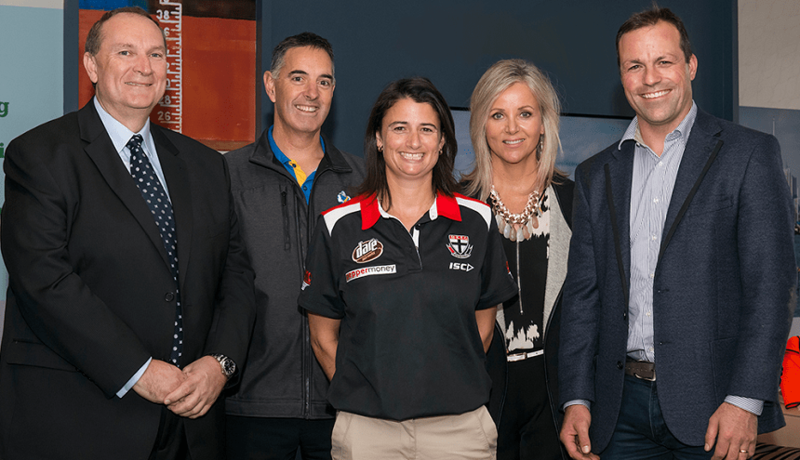 Williamstown were recently VIP's to Waterline Place's 'Construction Commencement', after coming on board to sponsor the Club's Kids Activity Zone for the next three years. 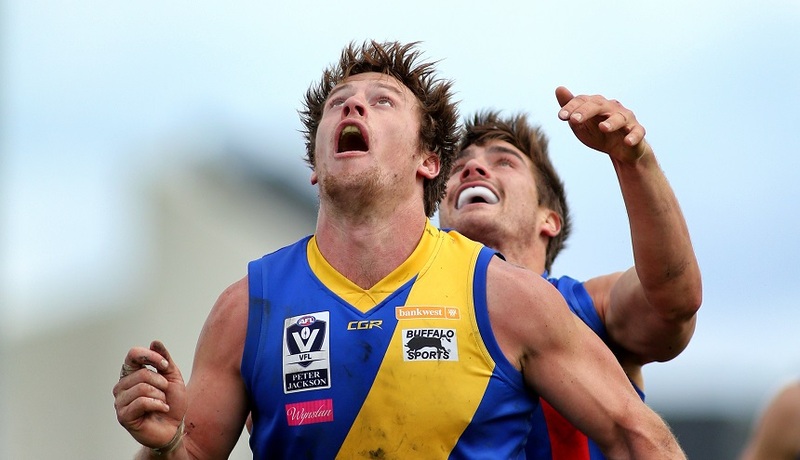 Williamstown has bounced back in emphatic fashion, defeating Footscray by 72 points at VU Whitten Oval today. 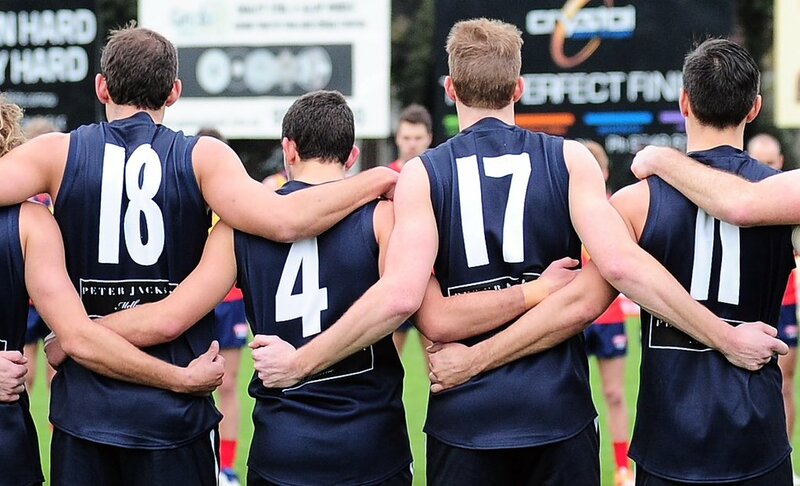 Vice-captain Cameron Lockwood and promising young player Lachlan Schultz return to the senior line-up to face Footscray this Sunday. 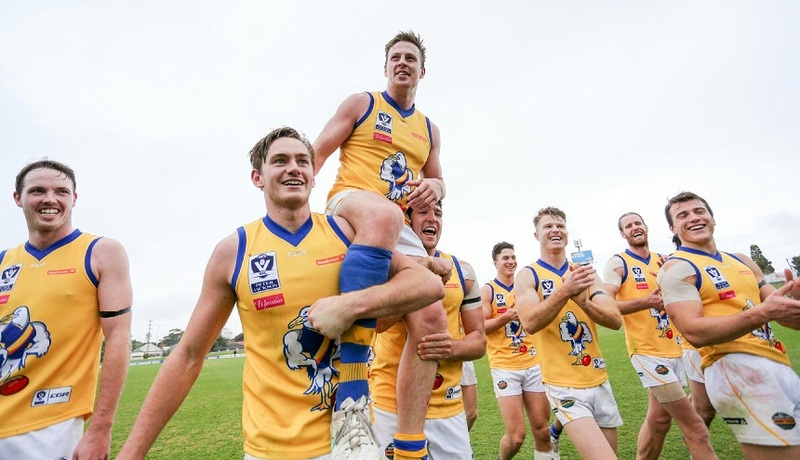 Premiership stars and much loved Williamstown pair Nick Meese and Ed Carr will both reach 100 senior VFL games on Sunday. Paul Amy sits down with premiership ruckman Nick Meese for a recent article in Inside Football magazine. 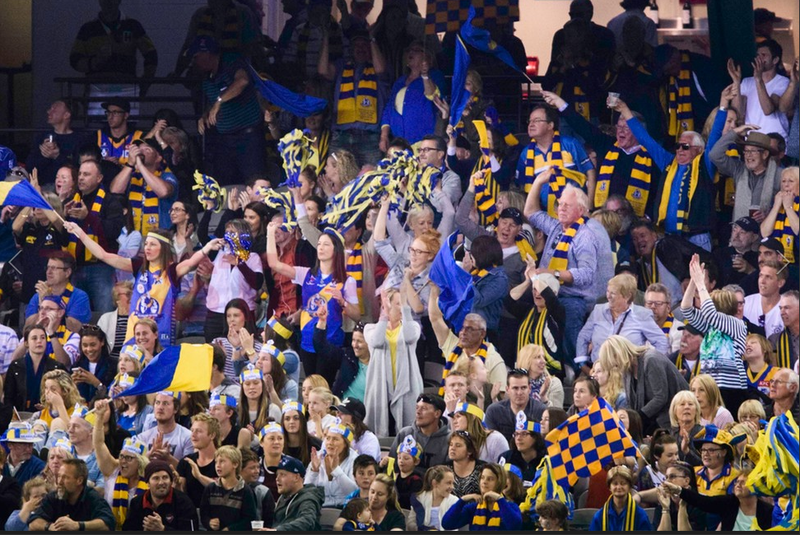 Join the players and fellow supporters for dinner at Thursday Night's training at Burbank Oval. Despite the VFL's loss, the six Seagulls representatives all put in strong performances in yesterday's state game at Adelaide Oval. 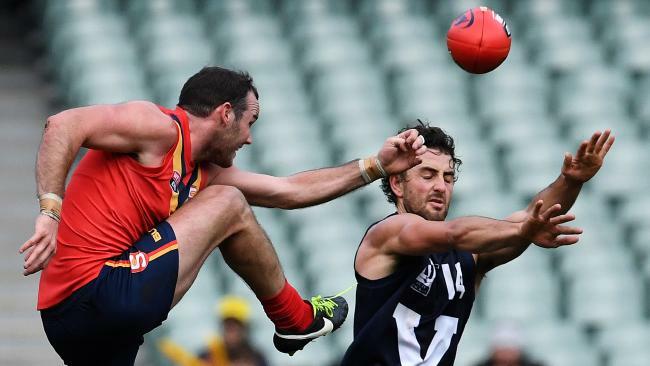 Six Seagulls have made the final 22 selected for the VFL's clash with the SANFL on Sunday at the Adelaide Oval. Williamstown hall of famer Saade Ghazi spoke with the boys on the Inside the Nest podcast this week about his football career.